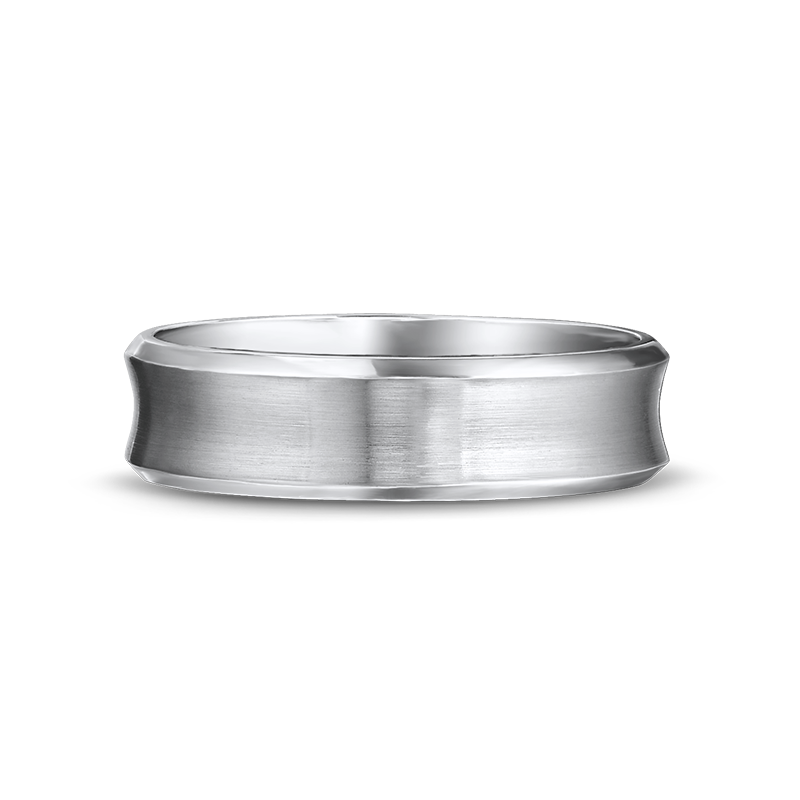 The 6mm wide men's wedding band features a concave brushed centre with high polished edges. 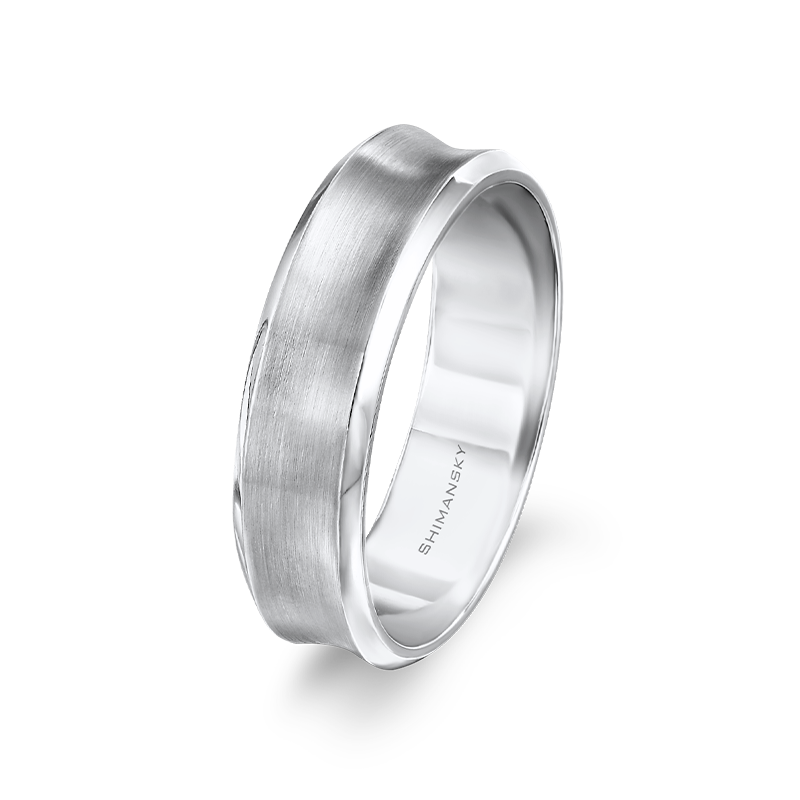 The Max-Line men's wedding band collection is available to order in any finger size in palladium. To make use of the My Selection feature, please enable your cookies. 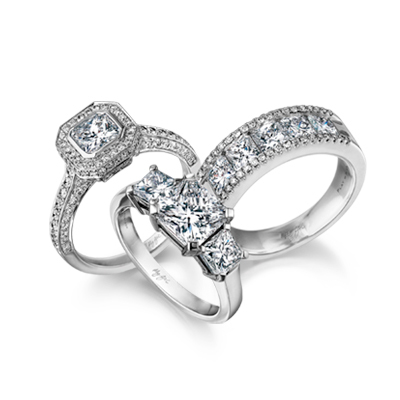 Add an email address to send a link to this page.